Identify a patient’s ability and willingness to pay on the front end. Higher deductibles are making it harder for your patients to pay. Financial assistance screening can help. As payment liability shifts from payers to patients, it’s possible your hospital is struggling to collect full and prompt payments. Hospitals that don’t identify a patient’s ability and willingness to pay before the delivery of services will write off more and more bad debt every year. The key to financial survival comes with understanding. When you understand a patient’s financial circumstances you can determine the best course of action to support payment. 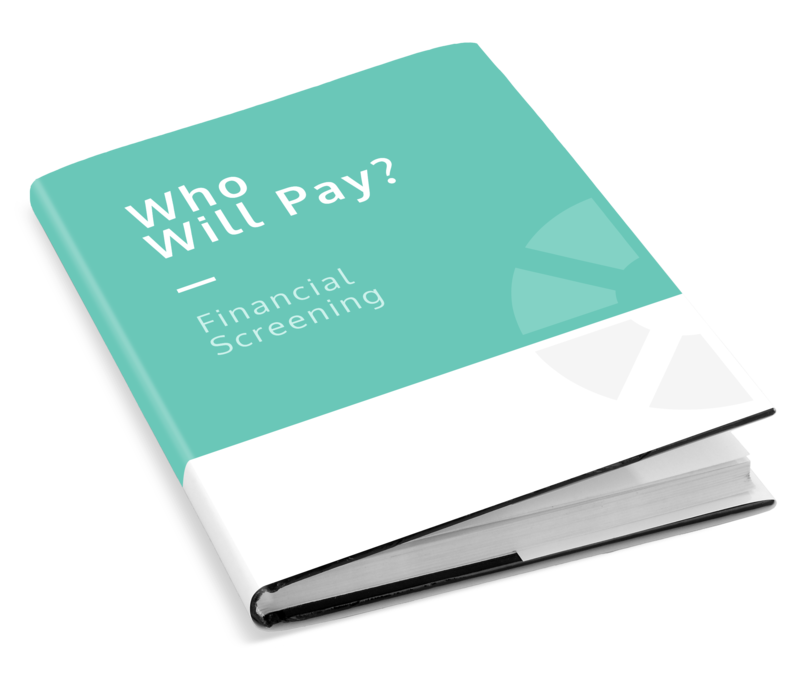 AccuReg Financial Assistance Screening assesses each patient’s propensity to pay and guides staff in how to handle the account in compliance with the hospital’s financial assistance policies. It helps the registrar determine if she should attempt to collect the patient’s payment, offer a payment plan, convert to charity care or offer financial assistance.